Located in Temecula, CA. 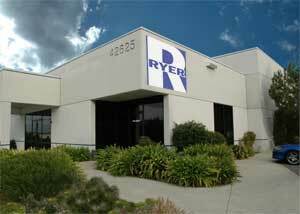 Ryer, Inc. is extremely convenient to I-15. 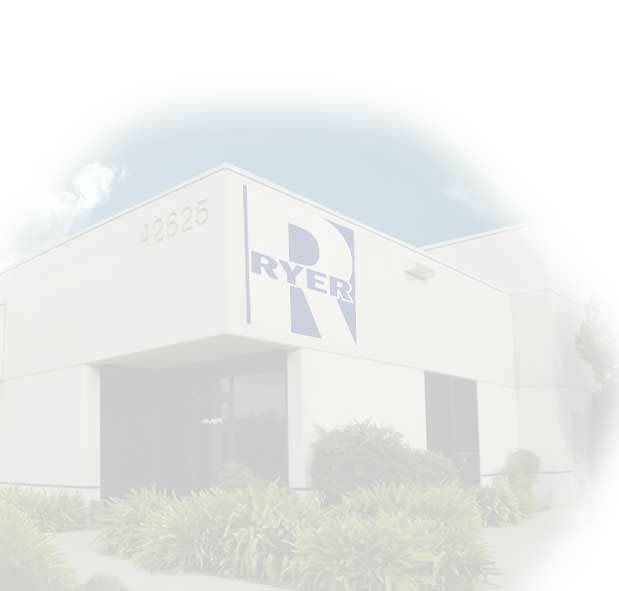 Ryer, Inc. is a quick drive from Ontario International Airport (ONT), but is also convenient to Los Angeles International (LAX) and John Wayne International (SNA) airports.